Are you interested in taking a course in residential personal training? If yes, you’re on the right track — personal training can be a lucrative and fulfilling career path, it’s even better if you become a residential personal trainer. Enrolling in a residential personal trainer course is an incredibly efficient way to earn a professional personal trainer certification in the UK. The thing is, residential courses are not as popular as standard courses, but it’s also great to consider them because of what they offer — students will get to focus and concentrate on acquiring the certificate. Today, there are several institutions spread across the UK that offer personal training courses through a residential program. It’s important to point out that such programs give students the chance to stay on site for a period of time so they can get the qualification and become certified personal trainers. One of the biggest advantages of being a part of a residential personal training course is that students will get focus on the training without being distracted or disturbed by day to day life. Moreover, more intense study is guaranteed to deliver better results, and that’s exactly what you get with residential courses. Students will also get to learn in a relaxed and conducive environment — you’re likely to enjoy a calm, holiday-like atmosphere. It’s also good to know that everyone else in the institution is learning the same program, so you’re sure to find like-minded individuals who are working towards the same goal as yours. It’s also worth mentioning that students are more likely to receive practical, one-on-one attention during the program and that’s great. In essence, the professional tutors will provide feedback on an individualized basis so everyone can stay motivated throughout the program. The best part? You are likely to qualify in weeks — just be sure to play your part by showing dedication and commitment to the cause. 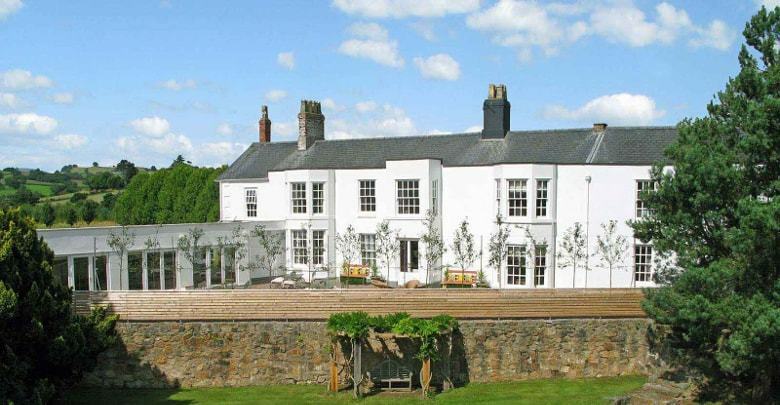 Who Provides Residential Courses in the UK? 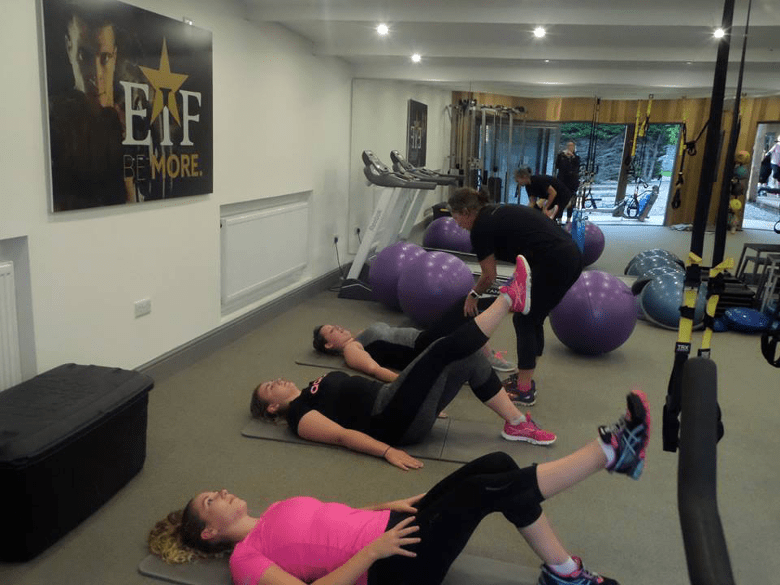 EIF is one of the top providers of residential personal training courses in the UK, and they’ve been shaping careers in fitness since 2005. The school offer internationally recognised set of qualifications and boasts a number of graduates from different parts of the world. For the most part, students will get to enjoy five-star luxury accommodation and facilities so they can eat, sleep and breathe personal training. Students will also get practical training in a gym facility with the sole purpose of making the program easy and fun. There’s also a PT clinic and Rehab facility to ensure that you’re fully qualified and prepared to face the fitness world. The European Institute of Fitness also allows for outdoor training — in essence, students can train in a relaxed and conducive atmosphere and gain exposure to a variety of environments. Finally, your certification will give you the ability to work internationally as a professional trainer since EIF is recognised by REPs and EREPS. “There are many benefits of a Residential training program. The most notable is to accomplish some kind of mastery in what it is you are learning. By getting away from distractions means you can focus. Days are long, the immersive nature of the experience means learning continues beyond the session times of the day and learning residentially also means enjoying a very practical-based course. Most non-residential courses in comparison have very little contact time practically and, instead, use “assessment days” to sign off tick-box competence without necessarily assuring students are ready to earn a living from their new chosen career. In a world obsessed with online and affordability, the price of qualifying as a Personal Trainer has gone down over the past 5 years, not up. This has brought with it a decrease in quality too. The two always go hand in hand. A residential course that is designed to intensify study and make learning more hands-on has the additional benefit of building confidence. And confidence shows up at the end of the course as feeling more ready to go and be a PT. Many trainers without such practical experience end up taking a gym instructor role with only part-time PT constantly competing on price to get clients. The trouble is if you are seen to be the gym instructor, maintaining equipment and generally looking after the gym and its members i.e. a club employed, it means you can’t also be perceived to be the specialist and expert you need to be to attract clients. EPTI provides students with the opportunity to hone their skills and shape their careers so they can stand out in the fitness industry. The European Personal Training Institute was founded in 2014 and also recognised by CIMSPA and REPS — you’re sure to receive every qualification you need to operate as an international professional trainer. The institution provides students with a top class accommodation package so students can have a comfortable and fulfilling experience. At EPTI, you’ll get to stay in a stylish self-catering shared apartment with a private bedroom which is situated in a luxury complex at their Dénia residential campus in Spain. The outdoor environment is also a big plus — the soothing warm weather climate is perfect; it adds to the training experience. How Much Residential Courses Cost? The cost of residential personal training courses is typically higher than standard courses. The good thing is, you won’t have to worry about commute or parking hassles and that’s a big plus. Moreover, the price includes accommodation and transportation, and that’s reasonable. Note: Both courses cost a few thousand pounds — you can visit their websites to learn more. The residential courses at the European Institute of Fitness and the European Personal Training Institute are guaranteed to give you all the qualification you need to perform excellently as a personal trainer, so yes, they are worth the money. It’s also good to point out that both residential courses prepare students for life after the course (extra business courses included). Moreover, they offer high-quality, hands-on teaching and great career support after graduation — what more could you ask for?